/ What to look for in a generator shelter? 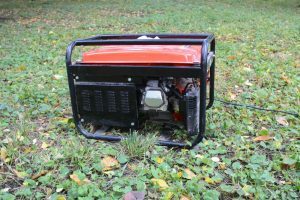 A generator may be a great lifesaver, but what use will it have if it doesn’t start up when you need it to? What do you need to do to solve this? Simple. You must invest in a generator shelter where your machine can be stored securely yet can be easily run in minutes. Investing in a generator is not enough; great lengths should be taken to properly care for it and protect it. Some might think that a simple cool and dry storage suffices, but in reality, this kind of storage is not practical. What is a generator shelter? What are the important aspects of a generator shelter? ​Why? 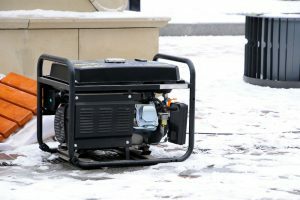 Because every time you have to use the generator, either sporadically or regularly, you have to take it out of storage, roll it outside (generators should never be used indoors, even in the garage), set it up somewhere where it will be safe, dry, and away from children and animals, before starting it up to work. What if there is an emergency and you need it right away? A generator shelter may be a shed or an enclosure that houses an installed and fully operational generator. It should be strategically built outdoors, near enough for the electric wires to reach the house, yet far enough for the fumes not to whiff anywhere near the household. The shelter may be as big as a walk-in shed, or as small as a size of a kennel. The size depends heavily on the owner and his preferences. 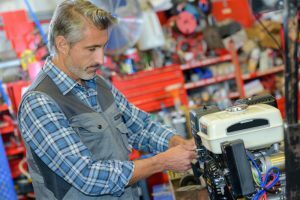 Generally, a smaller size may be enough if the purpose is solely for generator storage. However, if one wants to use the shed as storage for other items, then he may do so provided that these other items are not flammable and are not made of toxic substances that may react when heated. Take note that the shed may heat up greatly once the generator operates. If you choose to pick a smaller shed, you can either build one or buy a ready-to-use one made from resin or plastic. Both options are inexpensive, but there are more savings if you wish to build your own. Of course, the other option, which is to buy a made one, is easier and faster. ​Is relatively cheap and does the trick. If you want to store an operational generator in it, you have to modify the shed, as it needs to have more vents to cool the generator. You also have to securely screw the generator so it doesn’t move during vibration. 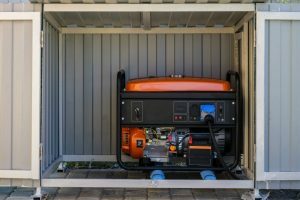 When you choose to build your generator, you will have more freedom to adjust the shed according to your preferences and also design it to suit a functioning generator, minus the risks. There are many aspects to consider when getting or building a generator shelter. We have listed some factors below that will guide you on how to choose the one that best suits your needs without sacrificing quality. Since the generator shelter will be built outside the house, preferably in the backyard where it won’t catch too much attention from any passerby, the shelter must provide enough protection from the changing weathers. 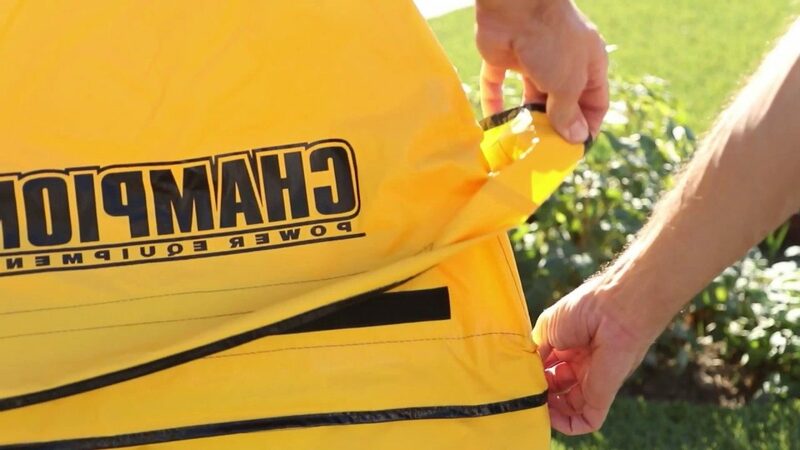 The most important protection should be from the fierce rain, snow, flood, gusty wind, and extreme heat. Combining water, heat, and wind exposure, your generator will corrode and derail faster than the speed of light. It is important to have a shed with coated or stainless steel roofing. These kinds of extra protection ensure that the roof will stay weatherproof for as long as it can. 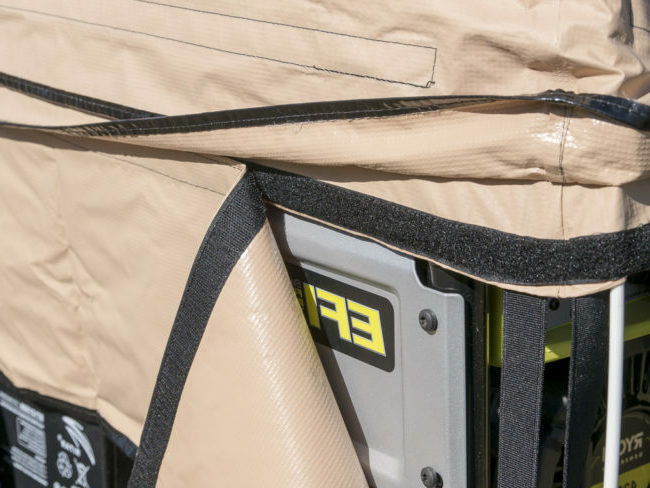 As important as protection, ventilation should be taken with high regard. 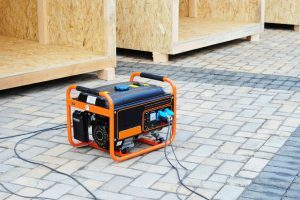 If not properly ventilated, the generator might heat up inside, cause to catch fire, and may cause explosion, damaging not only your expensive generator but also assets, or hurt people nearby. Not to mention the dangers of carbon monoxide fumes that had built up inside the closed, small area. A gas-powered generator emits deadly poison gas that kills silently. So how do you keep your generator shelter well ventilated with ambient air constantly seeping in? 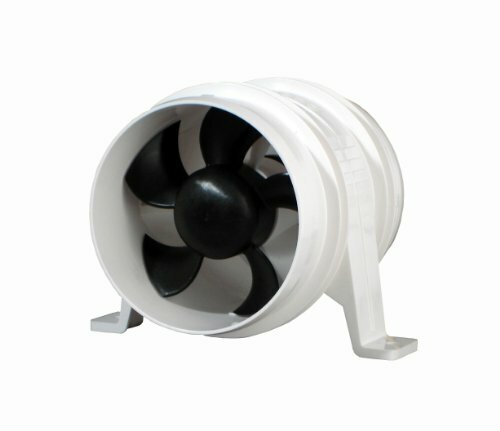 Install an exhaust fan near where the generator emits fumes. That way, the fan catches the fumes and emits it outside instantly. 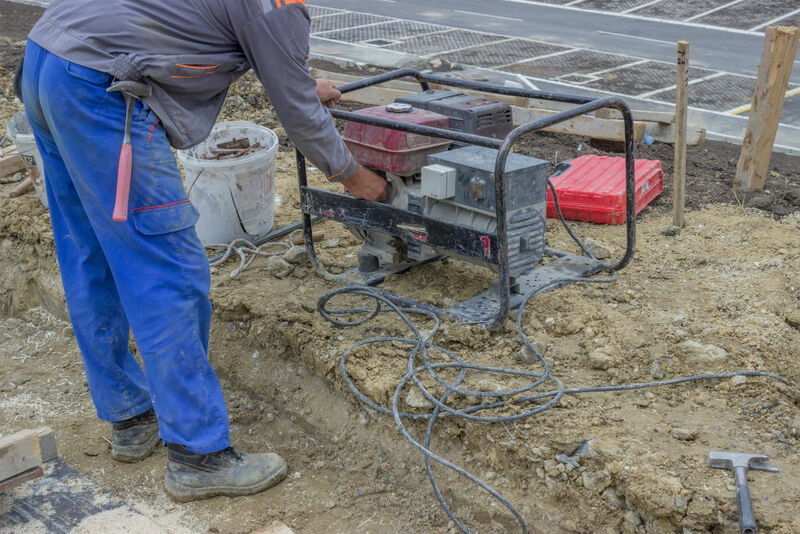 It is an established fact that a generator can get really noisy. Having a shed minimizes the noise but it can also subtract so little. 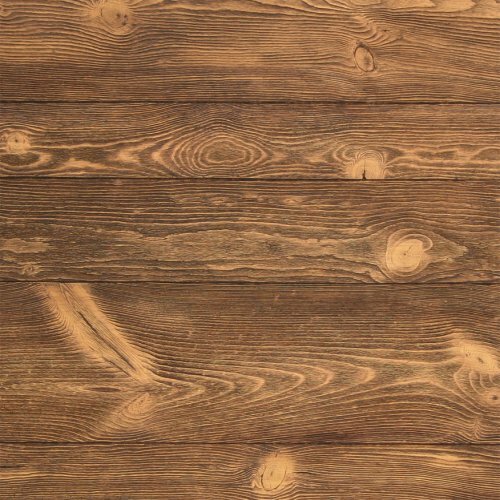 To maximize its noise-diminishing capabilities, you may purchase soundproof boards to line the walls of your shed. It is guaranteed to lessen the noise, if not take it out completely. Your generator shelter must function as a real shelter, which not only protects from weather elements but also secures it from thieves. 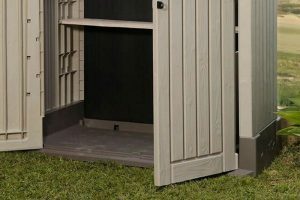 Built or purchased sheds always come with a provision for padlock. As previously mentioned, carbon monoxide fumes are deadly and should not, in any way, seep into homes. Your generator shelter should be located away from doors, windows, and ducts that lead indoors. The shed should also be built far from extreme heat and water. With regard to the area, it should be high enough so that no flood may reach it. 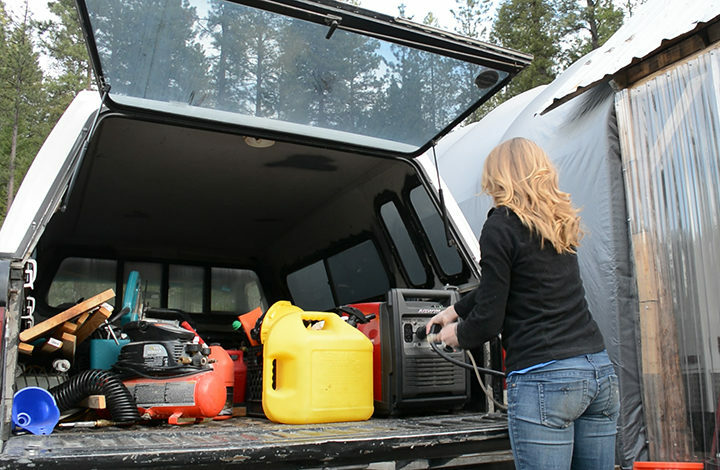 ​Your generator shelter gives so many benefits for your generator. 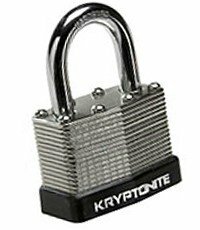 It not only protects your prized machine but it also keeps you and your family safe. 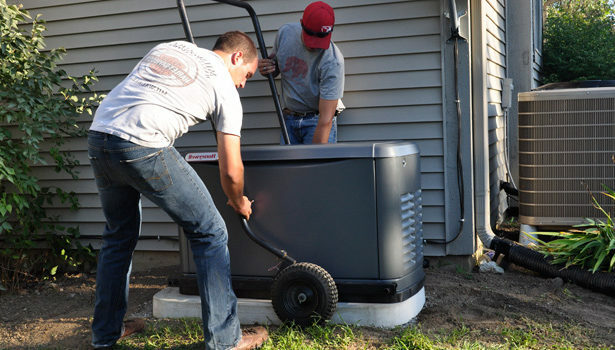 Investing in a generator may tug your wallet a bit, but the overall outcome is positive. 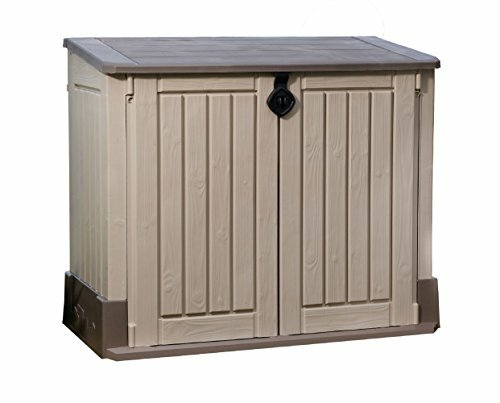 What are the best generators sheds? What are the best generator covers? How to select the best generator tent? How to select the best generator enclosure? How to cover a generator once it is outside running?